•Home Care: Caregivers from an in-home care agency can assist with the essential needs of an older adult who wants to safely age in place at home. There are 2 service levels, ADL (Activities of Daily Living) and IADL (Instrumental Activities of Daily Living). ADL, as offered by most home care agencies includes help with bathing, dressing and grooming. IADL can also include transportation and errands, light housekeeping and laundry, and meal planning and preparation. Some agencies also provide medication reminders. A newer trend is to combine hands-on care from a professional caregiver with smart home technologies. Average cost of home care: In-home care ranges from $8 an hour up to $40 an hour. The average is $19 – $20. Average fees increase annually. 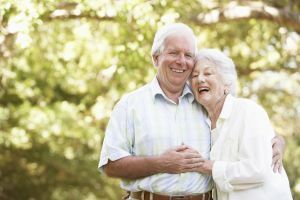 •Independent Living Community: The term “independent living” can be widely applied with senior living options, describing senior housing for residents who are usually age 55 or older. Such residential communities focus on active living, offering lifestyles free from the worries of home maintenance and repairs. These might be stand-alone apartments or villas or part of a life plan community or CCRC (continuing care retirement community). Services and amenities include full calendars of life enrichment programs and events, plus transportation, wellness opportunities, trash removal, maintenance and repairs. Some communities offer additional à la carte amenities such as housekeeping, meals, concierge services and laundry. Average cost of independent living: Because independent living communities are so varied, pricing ranges. On the lower end of the spectrum are rental communities. 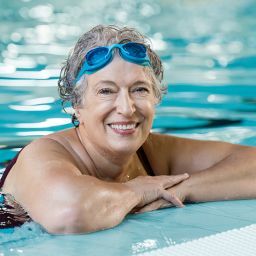 If the community is a stand-alone, 55+, multi-unit, senior apartment community with few benefits and services, monthly rental prices may be comparable to conventional apartments. Add more services and amenities, and costs rise. Non-rental communities require an entrance fee that may begin around $100,000. That price then ranges upward, depending on floor plan, and monthly service fees will also be required. Those may begin around $1,500. Again, adding more services and amenities bumps the prices higher. 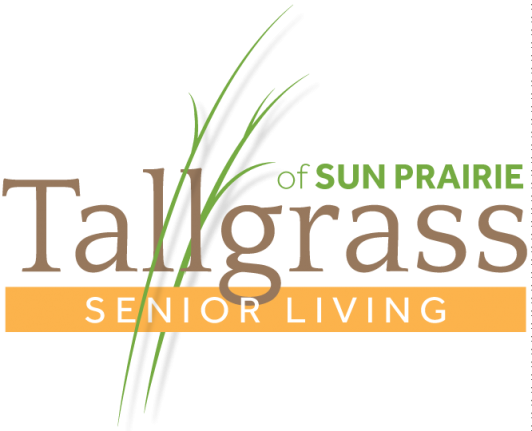 •Assisted Living Community: These communities are a popular option for adults who need a little extra help with the tasks of daily living. The physical environment may resemble a condominium or upscale apartment where residents feel at home. Seniors who choose an assisted living community do so knowing they’ll be able to maintain their independence in a private apartment while having around-the-clock support from nearby caregivers. The most commonly needed services in an assisted living community are medication reminders and personal care (bathing, grooming, dressing). Housekeeping, meals, laundry and life enrichment programs are included. Some form of transportation service is usually offered. Average cost of assisted living: The median price for a one-bedroom assisted living apartment with a single occupant is $3,600 per month in 2015. Average fees increase annually. 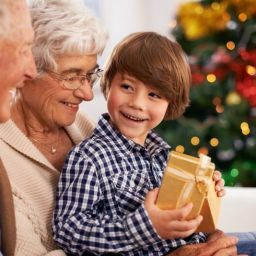 •Memory Care: This term refers to dementia-care programs offering specially trained caregivers and a physical environment that supports safety and success of people with Alzheimer’s or other types of memory loss. Memory care programs can be stand-alone communities, included in assisted living and skilled nursing communities, or part of the care continuum of a CCRC. They may be designated as either assisted living memory care or skilled nursing memory care, depending on acuity. In addition to assistance with personal care, medication management, housekeeping and laundry, residents in a memory care residence benefit from dementia-specific features, including specialty dining services and life enrichment activities. As Baby Boomers continue to reach retirement age, the demand for good memory care accommodations and services continues to rise. According to the Alzheimer’s Association, one person in the U.S. develops Alzheimer’s every 68 seconds. By the year 2050, that number is projected to be one every 33 seconds. Average cost of memory care: Less data is available about the average costs of memory care than is available for assisted living and skilled nursing. One state-by-state report describes a range of $3,792 to $5,800 per month for residential care. 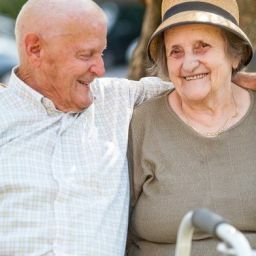 Additional costs for the many memory care services not covered by Medicare or private insurance, however, drive the price of memory care much higher. 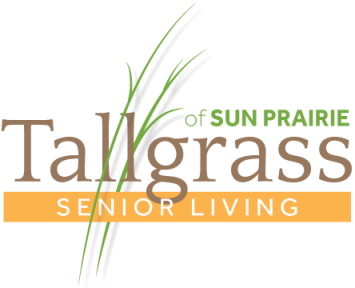 •Continuing Care Retirement Community or Life Plan Community: A CCRC, or life plan community, is home to a full continuum of senior care. That means an integrated model that usually includes independent living, assisted living, memory care and skilled nursing, with a pricing structure that allows discounts on a range of services for those who enter the community as independent living residents. Many CCRCs also offer home care and hospice services. On the campus of most CCRCs, you’ll find comprehensive support for current and future needs. Many older adults and their families feel these communities offer an unusual kind of peace of mind, because whatever the future holds, needs can be met on campus, with rarely a need to relocate to a different care provider. Average cost of a CCRC: Families exploring CCRCs will discover there is no standard system of pricing. Some communities require hefty entrance fees, but promise to care for residents even if they run out of money. Others have no entrance fees, but higher monthly fees. Families are well advised to review CCRC contracts carefully, ask a lot of questions, and with an attorney, if necessary. We hope this information gives you a better understanding of your options, so you can be confident in the decision you and your family are about to make. •CCRC and Memory Care Costs: How Much Will You Pay?